Says "A birthday is a most special day in one's life. Enjoy yours to its fullest. May today and all of your days be amazing!" Picture: Multi-colored balloons are floating up to a clear blue sky, full of puffy white clouds. Now it's time to type the message you'd like us to include on your card. Says "May Your Heart Be Filled With Thankfullness. May Your Home Be Filled With Love. A warm Thanksgiving Wish for Thankfullness and Love." Picture: A beautiful warm and inviting two-story white clapboard Colonial-Style home (French windows looking into a center-hall plan) with an American Flag fluttering in a gentle breeze over the open sun deck. Says "Getting together to smile and rejoice; Eating and laughing with folks of your choice. Happy Thanksgiving to you and yours." Picture: A turkey is surrounded On the dining room table by all the fixings in their own dishes: brussel sprouts, carrots, cranberries, grapes, nuts, and carving utensils. Says "May the Bounty of the Season fill your heart and home. God Bless America." Picture: The First Thanksgiving with the Pilgrims seated amongst their Native friends outside their log cabins at long tables. A Pilgrim Father is giving thanks, with a bible in his hand. The tables are over loaded with food: turkeys, vegetables, and other meats. Pumpkins, gourds, and corn are piled around the tables. Says "May the joy of the Christmas season be with you now, and throughout the New Year. Merry Christmas!" Picture: A beautiful Christmas Tree, complete with star on top, a garland, decorations and candles. Says "May the lights of Christmas--both in the heavens and in your heart--be with you throughout the Christmas season and into the year to come." Picture: A brilliant Christmas Star radiates beams of shining light in all directions. Says "Frosty the Snowman was a jolly, happy soul, With a corncob pipe and a button nose ..." Picture: A smiling Frosty the Snowman is wearing his top hat and a warm wool scarf. He has black coal for eyes and coat buttons. A new line of fully-tactile greeting cards. Each card sports a black-and-white picture that is raised so it can be felt with the fingers. 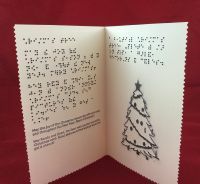 Includes a Braille picture description above the design. Can be personalized with your own message. 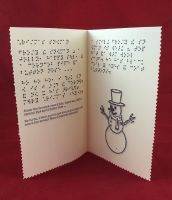 Both the standard message and your personalized note are produced in raised print and raised Braille. Every card comes with a matching envelope. We all know that the message inside any greeting card is what makes it a timeless gift, and no thoughtful words ever go forgotten. 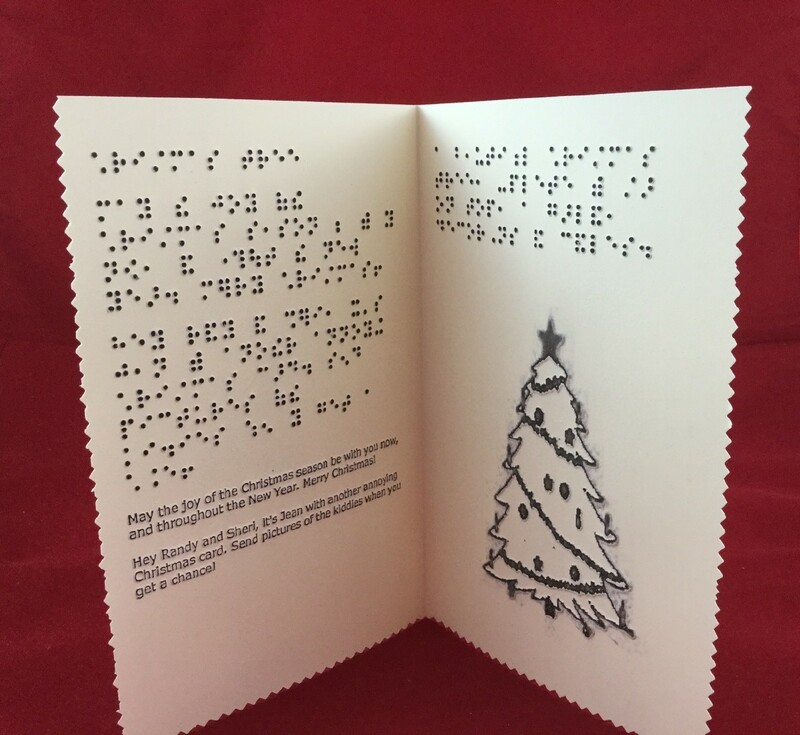 The picture that goes along with the card is a pretty nice touch, however, and too often our blind friends and family miss out on that aspect of the card. Well, not anymore. Our new line of raised-picture greeting cards is backed by popular demand and charished the world over. 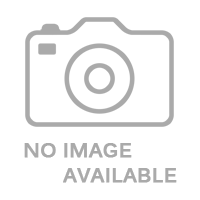 Each one boasts a raised picture, designed specifically for the occasion of your choice. 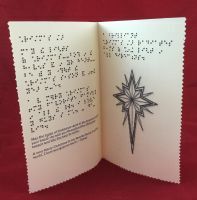 If there's ever any question as to what the picture is, a Braille picture description is always embossed directly above the design itself. On the left side of the card, a short message is Brailled, followed by your personalized note. And, along the bottom of the card, you'll find the same text produced in print for sighted folks. Now, everyone can read the special message, and everyone can delight in the picture. Finally, every member of the family is fully included when your very special card is opened!